Bonsai Trees. Everything you need to know about Bonsai Trees. Beautiful Gardens. Renaissance, Japanese, Chinese, Butchart, Back garden and flower gardens galore. 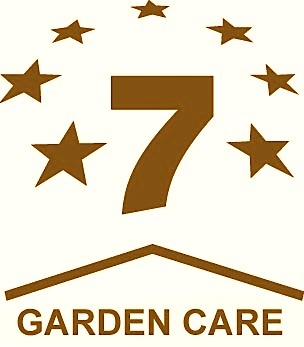 Useful Links and Resources for Seven Star Garden Care, Melbourne Services. Gardening, Garden Care, Lawn Mowing, Tree Removal, Weeding, Pruning, Rubbish Removal, End of Lease, cleaning, cleanup, clean up, whipper snipper, grass, cut grass, landscaping.